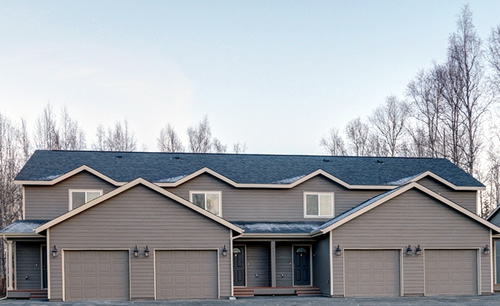 Precision Homes has an unwavering commitment to providing absolute customer satisfaction.We are all about precision and getting things done right. 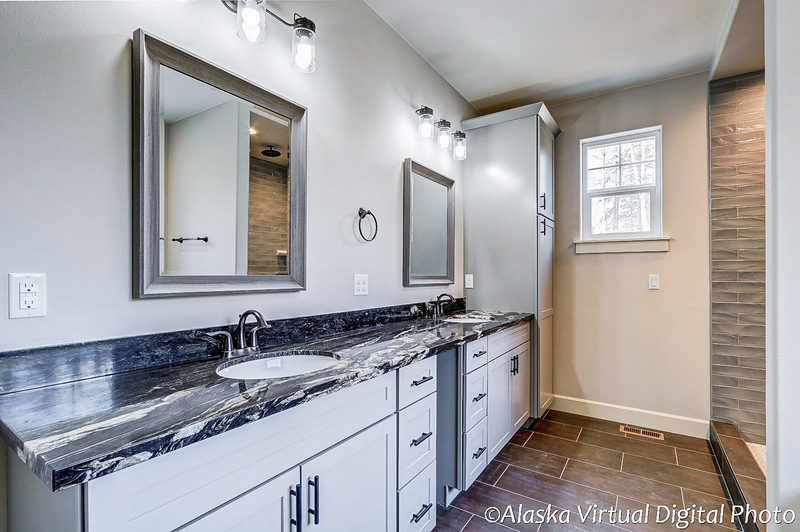 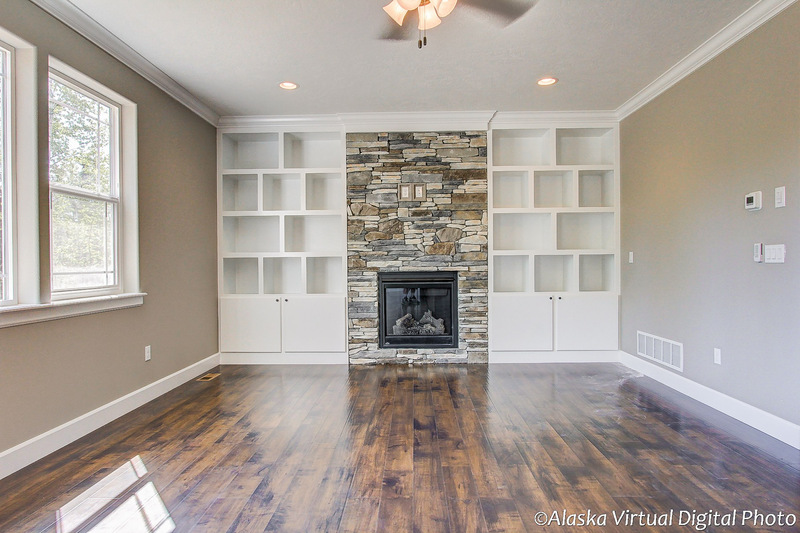 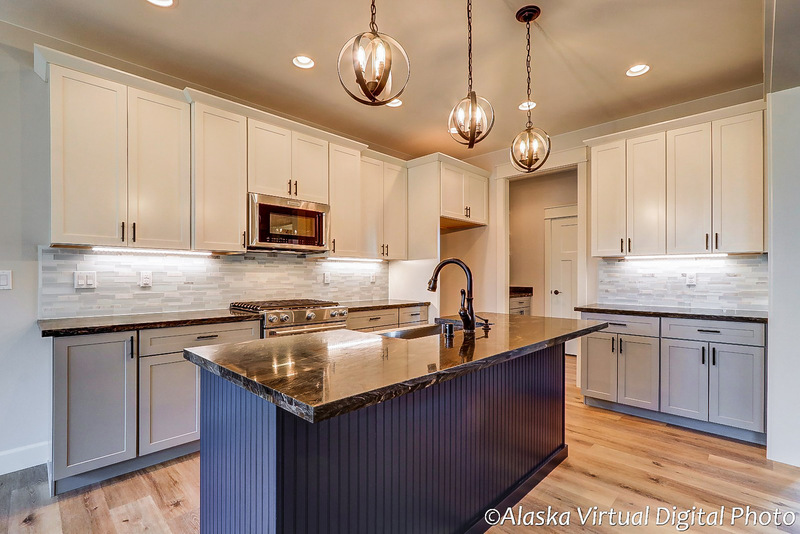 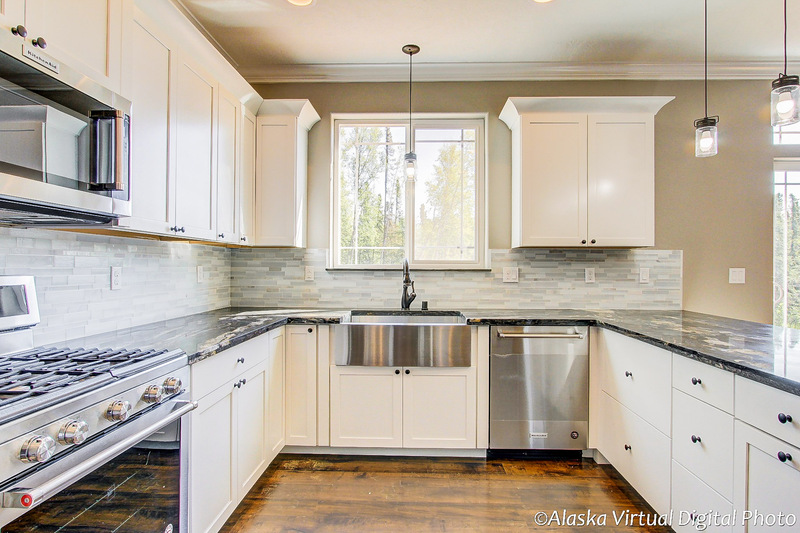 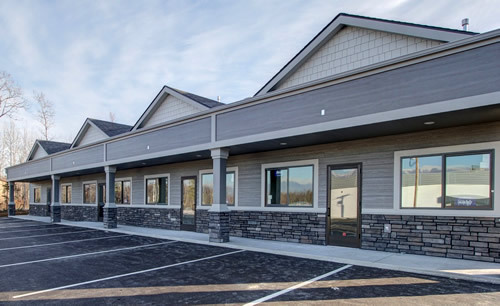 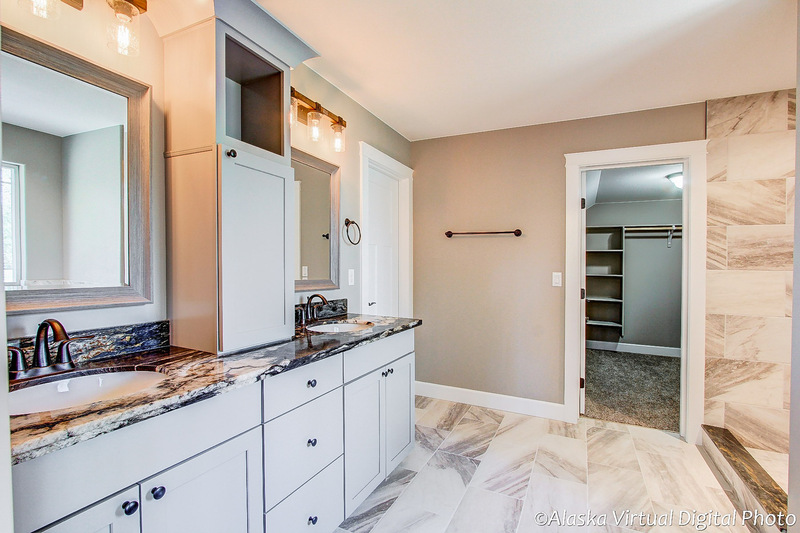 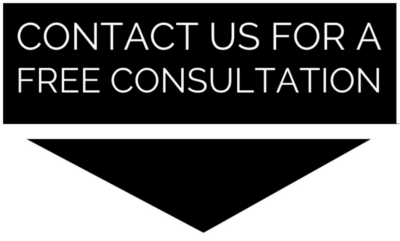 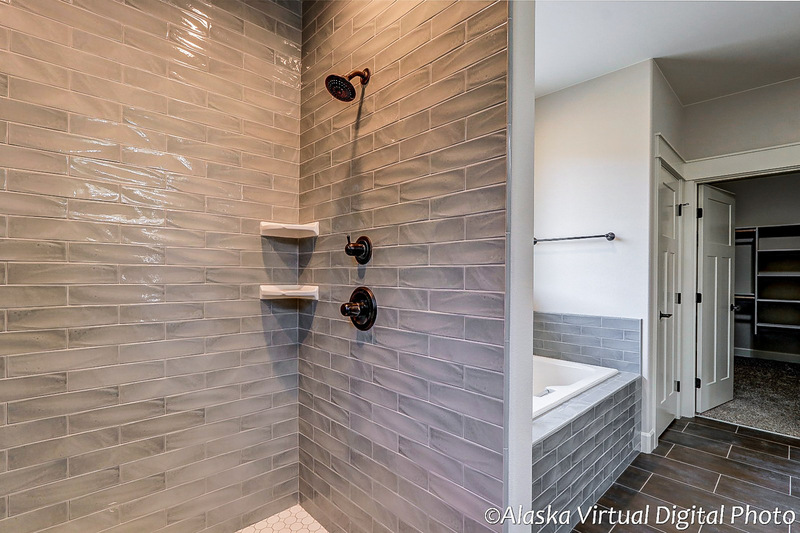 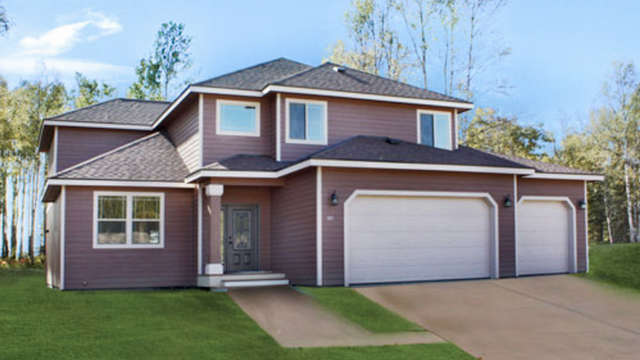 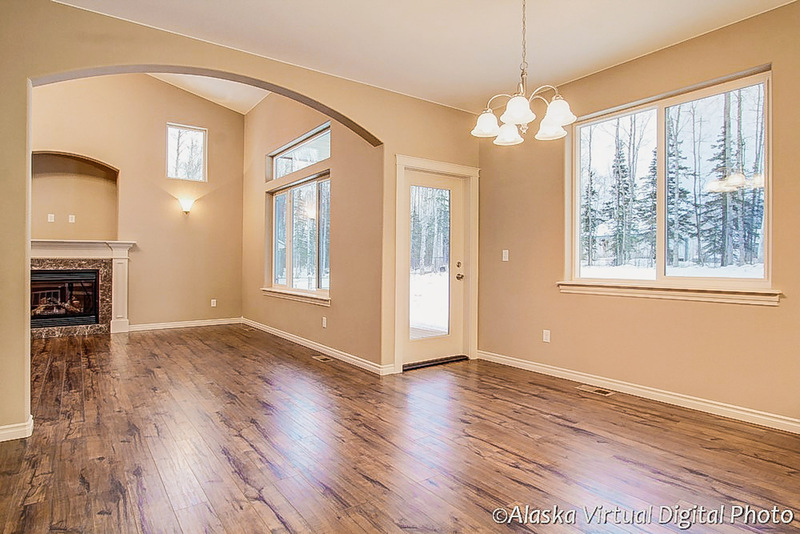 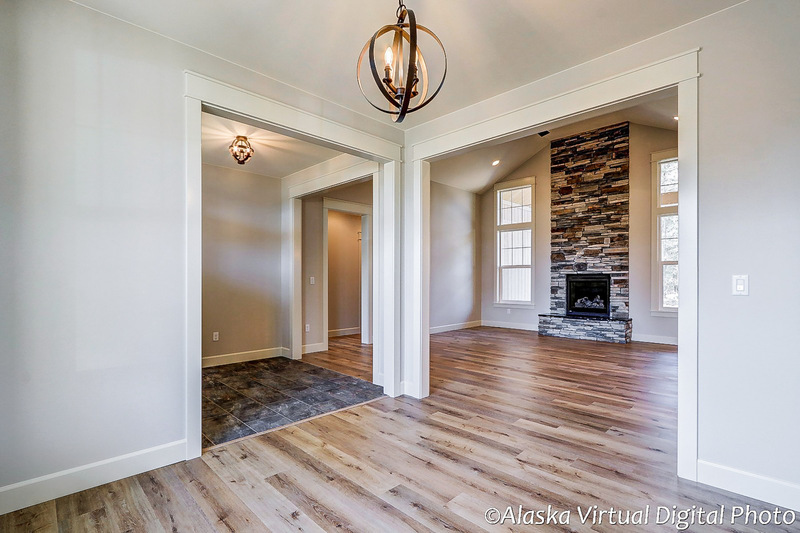 Precision Homes is your custom residential and commercial builder in the Matanuska-Susitna Valley, including the communities of Wasilla and Palmer Alaska. 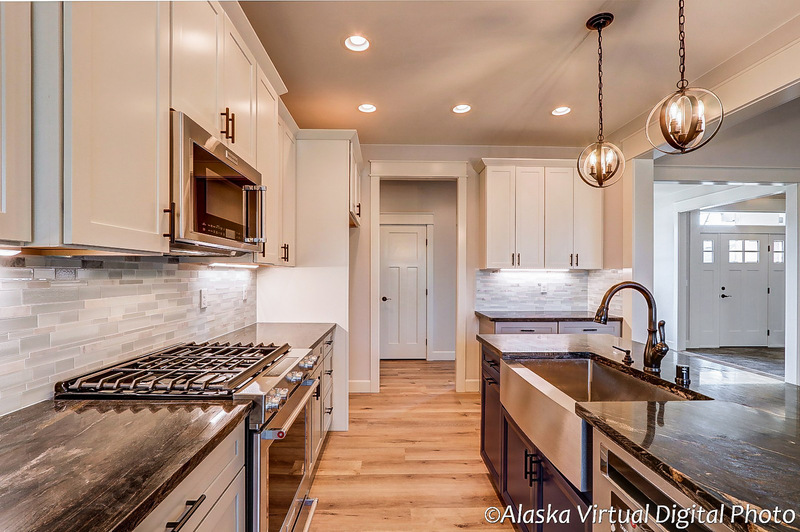 See some of our standard features illustrated in our home models pages, including fireplaces, upgraded cabinets, and stainless steel kitchen appliances including granite counter tops and more!